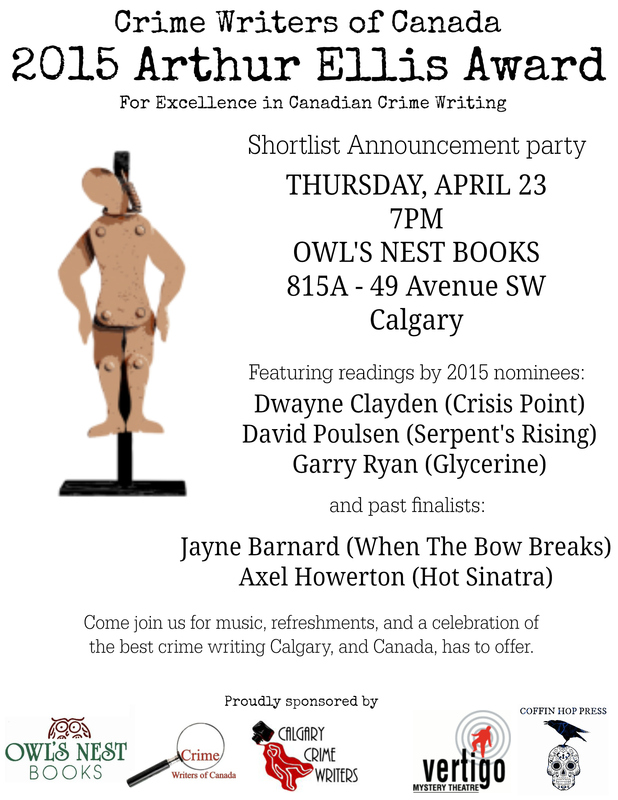 Axel Howerton at Arthur Ellis Award Shortlist Announcements April 23! | Got How? Axel Howerton at Arthur Ellis Award Shortlist Announcements April 23! Previous PostAxel Howerton and CHP at the Calgary Comic Expo!Next PostTall Tales of the Weird West is GO!